Fall is upon us! Which means the dawn of pumpkin spice everything! Unfortunately starbucks isn’t an option for many of us keto/ low carb/ diabetic folks! We all know I have a distaste for bulletproof coffee. I really do think there is something unholy about putting butter in coffee! 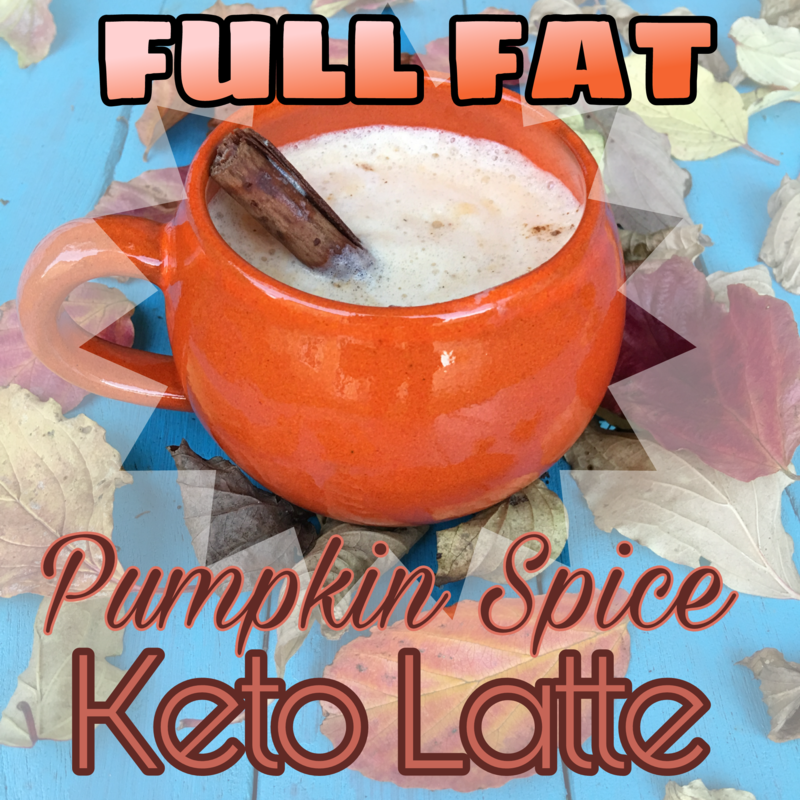 This is a melody of fat and cream and deliciousness that wont crush your allotted carbs and sugars for the day! OPTIONAL: sprinkle pumpkin pie spice on top for an extra zing! Add coffee. Blend another 30 seconds. 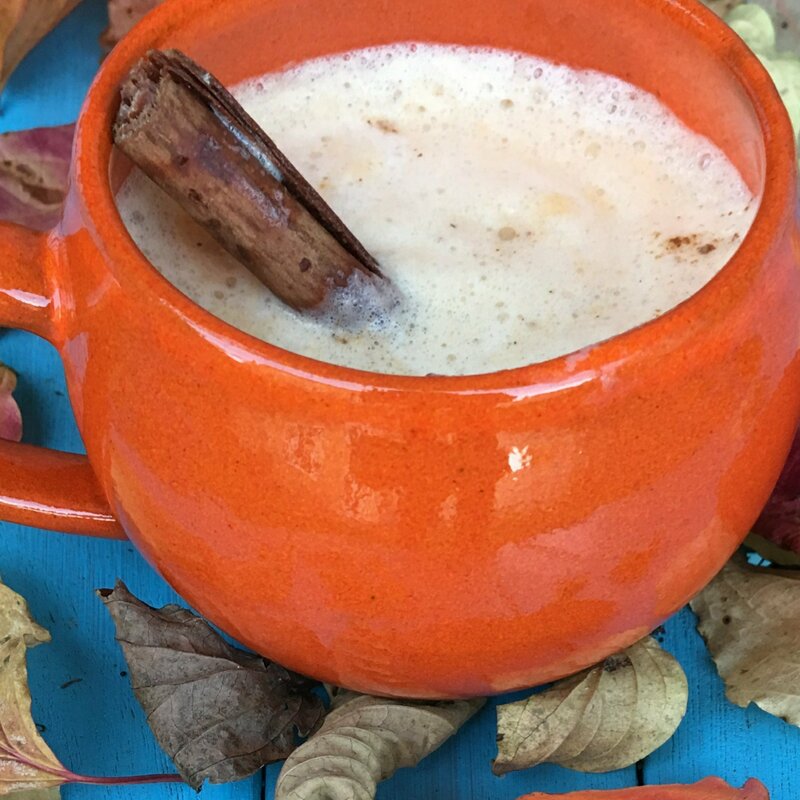 This is a Great recipe to bring in fall feelings, warm hoodies, and cooler weather!